According to the executive director of Agricom Group Petr Melnyk, over the past few years there has been a slight decline in food consumption in the country, but mixtures and flakes of cereals and cereals have become more popular. More detailed information can be found in the interview of Mr. Melnik, which he gave IA "APK-Inform. "For comparison, the following data are given: in 2016 the sales volume stopped at the level of 30.5 thousand tons, and in 2017 amounted to 32.2 thousand tons. The increase in consumption is explained by the fact that flakes and mixtures are the most useful, tasty and cheap breakfast, not It takes a long time to cook and is available in all retail chains.The company Agricom Group produces a wide range of products under the brand name "Dobrodia" and plans to expand it. 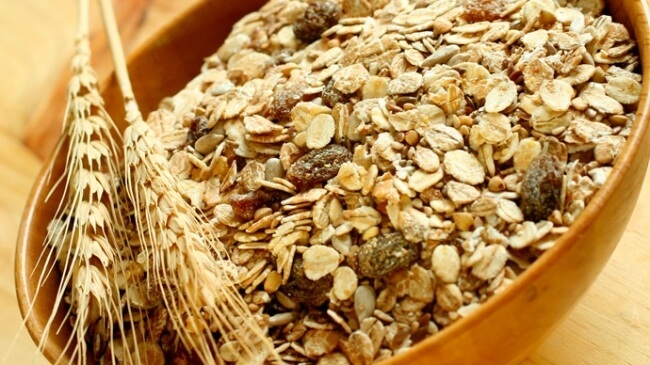 The most popular are the classic oat flakes (cut). Many consumers prefer oatmeal with dried apricots and fiber. Soon, flakes with honey and a mixture of 5 cereals will be on sale. Due to the high quality of flakes and mixtures, the manufacturer plans to reach the pre-crisis level of sales by the end of the year. Today, active negotiations are under way on deliveries to the EU countries.The manufacturer has achieved such results due to the study of high customer requirements, constant investment in R & D and properly organized sales. The goods enter the trade networks without intermediaries and have an affordable cost.